Some of the most beautiful pieces of a kitchen came from decades before. Heartland appliances relish on the beautiful craftsmanship that was initially applied to the same appliances that we see incorporated in kitchens today. These beautiful designs are not only created with attention to detail and sturdy materials, but they also incorporate all of the updates and advancements that have been incorporated into the appliances found in everyday kitchens. What this means is that you are able to enjoy an appliance with a unique design, sturdy construction and the full functionality of a modern appliance, all at once. Bring back the joy of cooking by investing in a Heartland appliance. 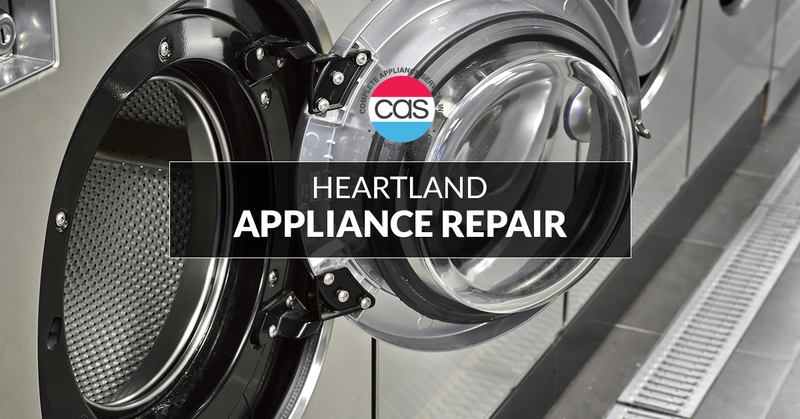 If you are already the owner of a Heartland appliance, you will find that you still need routine maintenance – at times, even repairs. When this happens, you can count on Complete Appliance Services and the team of professionals that we have built a team of. 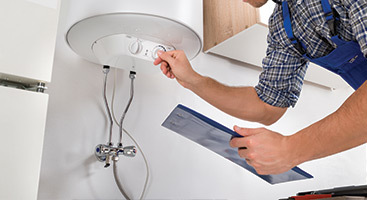 In order for appliances to work as intended, they require routine maintenance and proper repairs. In the chance that you need some assistance with your Heartland appliance, you can count on the team at Complete Appliance Services. We have years of experience under our belts making it so that we can provide full services on an array of brands and appliances. 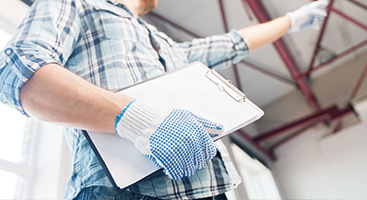 Reach out to our team today and one of our professionals will set up a time so that we can provide you with a free consultation on the services that your services need. From there, we will diagnose the issues that we see and let you know what we’re going to need to do in order for them to work as intended. 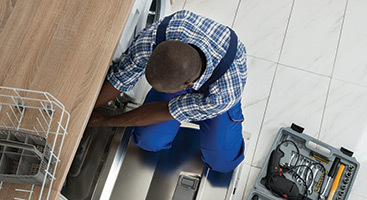 Don’t wait any longer, give your appliance the care that it needs. 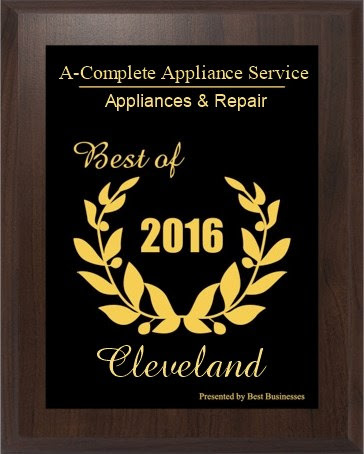 Complete Appliance Services provides full service to the Cleveland area.